Our range of strapping machines include automatically integrated systems as well as manual solutions for smaller volumes. 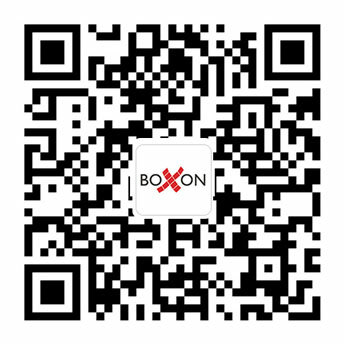 We are constantly updated on technical developments and we always strive to make your packing process as easy as possible. 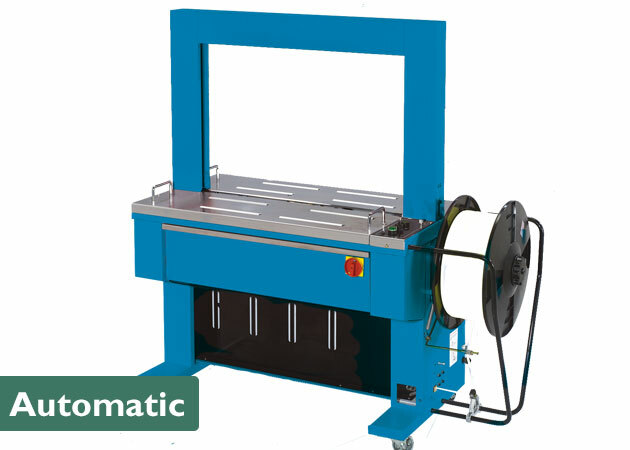 Semi-automatic strapping machines are suitable for businesses where strapping is needed in smaller volumes. It comes without a frame. The band is placed around the goods, and the machine will then tighten the band around the products, cut and feed the new band. These semi-automatic machines are suitable for strapping when you have lower demands on capacity. 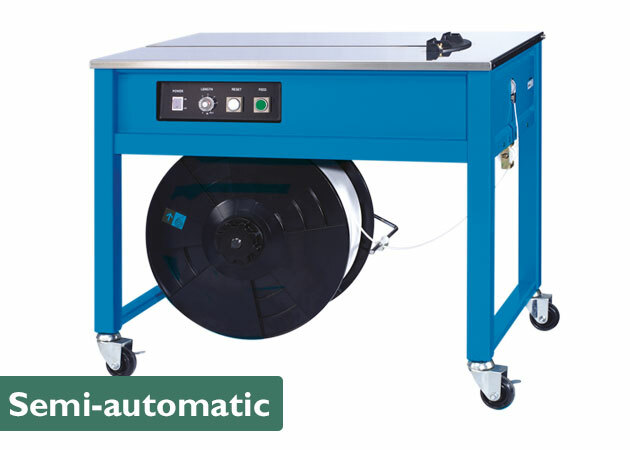 Automatic strapping machines are available for moderate to high capacity, but require some manual handling. 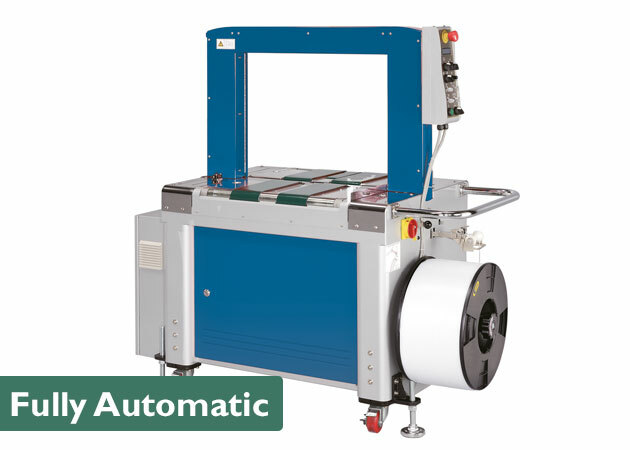 In contrary to the semi-acutomatic machines, the automatic strapping machines have frames where the strap passes. The machines are equipped with a start button, foot pedal or a sensor, to start the machines with. Fully-automatic strapping machines are placed inside a driven production line and have high or very high capacity. All of our fully automatic strapping machines are known for their well constructed design and reliability, and can be equipped with top-press to secure the goods while strapping.